At the press conference of this new model, Bridgestone emphasized numerous times as to how this new Ecopia EP300 is the ‘next generation eco tyre’ that offers low rolling resistance and superior wet grip performance, while boosting an extended wear life. And also, the tagline for this particular tyre would be ‘When You Want It All’. On top of that, I had a very bad experience with comfort-biased tyres. Ironically, it was with a set of 195/60 R-15 Bridgestone Turanza ER30 then. 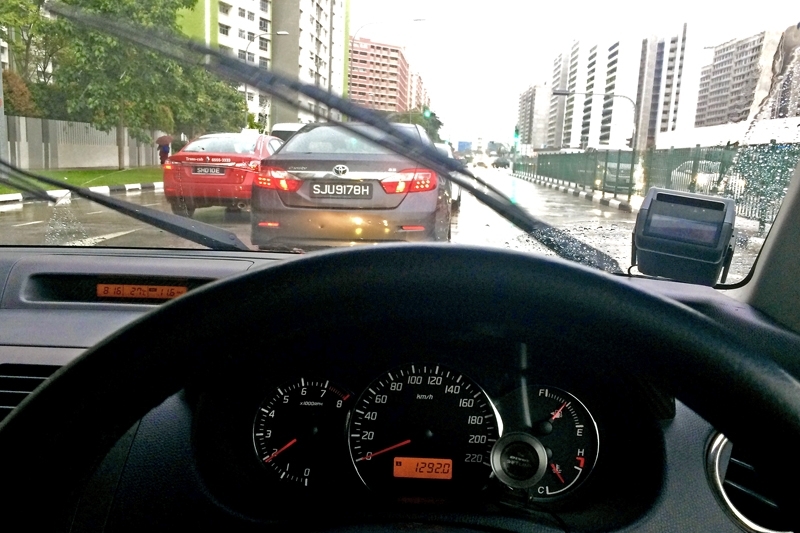 One rainy night - barely two months into getting my driver’s license – I was driving home along the ECP and it was raining very heavily. I kept a very safe distance and was driving at a safe speed, keeping up with traffic to say the least, on the first lane. Next I knew, this was the sequence of events in quick succession: The car directly ahead of mine swerved to the left to avoid a water puddle, I ran straight into it without reacting, spun 360-degrees and ended up facing the opposite direction. It all happened along the stretch just after the Bayshore Road exit. I took awhile to regain composure and continue the rest of my journey home. Scary definitely, because I had just lost control of the car; could have suffered major damages and injuries. Since that incident, I told myself to never ever, ever go for comfort-biased tyres anymore. 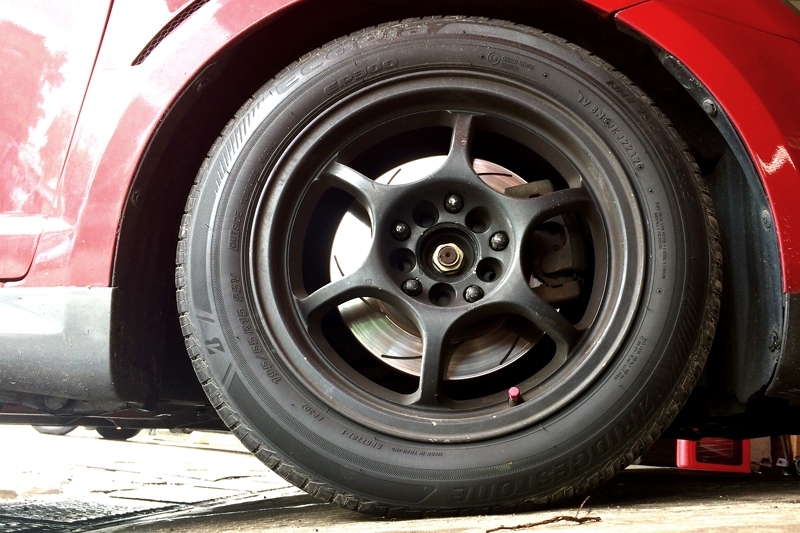 Heck, if I could recall some of the tyres I’ve gotten after were the Falken Azenis ST115, Dunlop Direzza DZ101, Dunlop SP Sport Maxx, Bridgestone Potenza RE001 Adrenalin, Goodyear Eagle F1 Asymmetric (both 1 and 2) and Toyo Proxes T1-R.
Only high-performance rubbers, thank you very much. 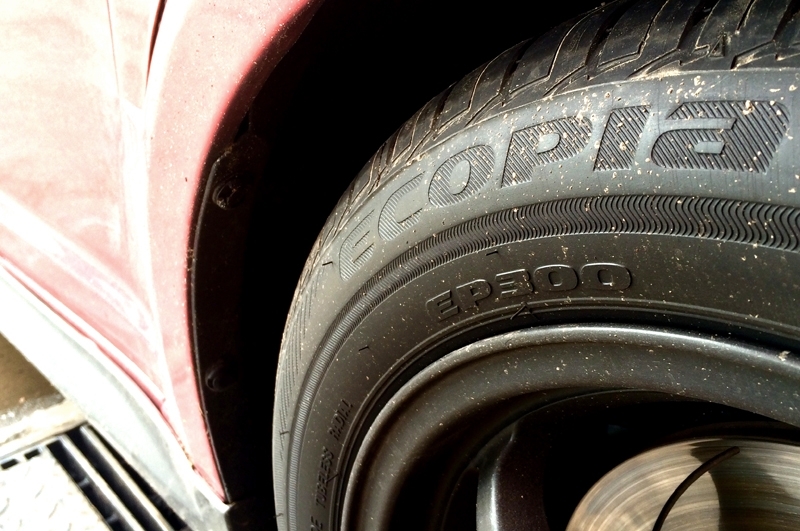 I was very hesitant when Bridgestone offered me a set of Ecopia EP300 for this review. Memory of that very incident from almost 15 years ago is still etched in my mind. It’s true when they say, “The first time is very memorable”. 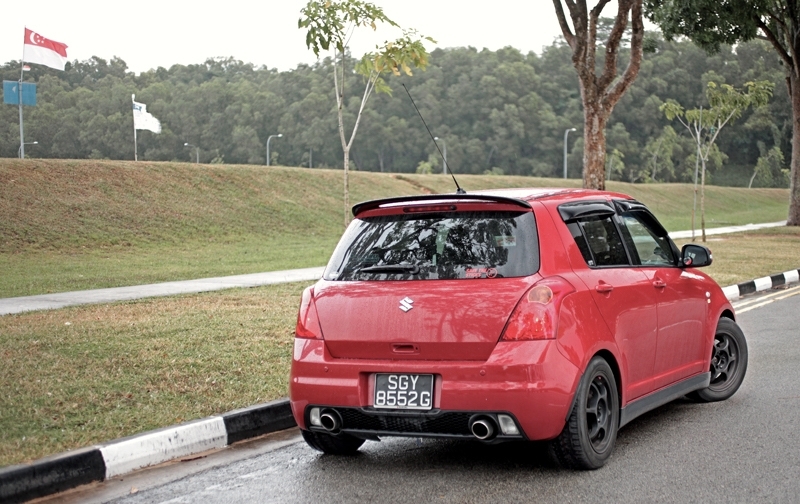 Putting that little 'fear' aside, the first thing to note after installing the tyres onto my Suzuki Swift Sport was how quiet it got, and this was a major difference for someone who had, most of his driving life, depended and gotten used to vocal high-performance tyres. There is no tyre roar and along the expressway, you enjoy a very quiet ride. And because the sidewall isn’t stiff and hard, better comfort is a welcomed bonus. 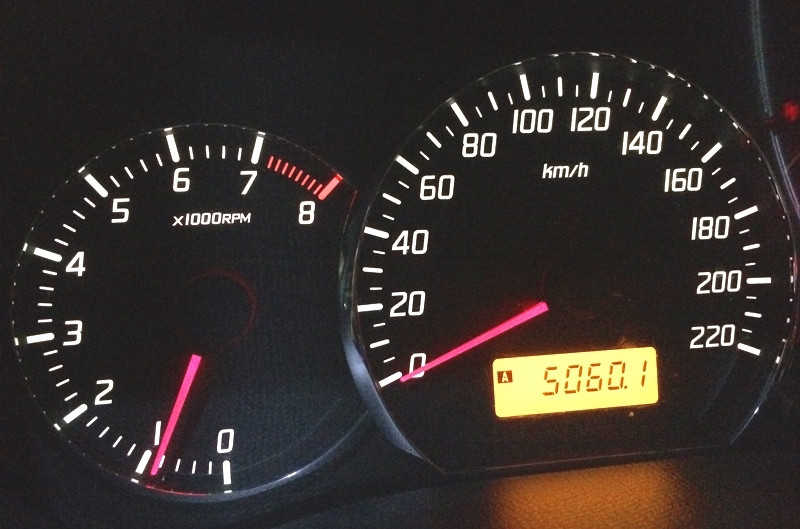 This was one consistent trait throughout my entire 5,000 km with the EP300. Now lets talk about performance. Undeniably, it requires more steering effort when taking corners and bends with extra enthusiasm – that said, the EP300 surprisingly sticks steadily along your intended direction, succumbing to understeer and complaining only when you go overly mad with the throttle. As a point of reference, this particular trait has the uncanny character of Bridgestone’s highly popular RE001 Adrenalin. 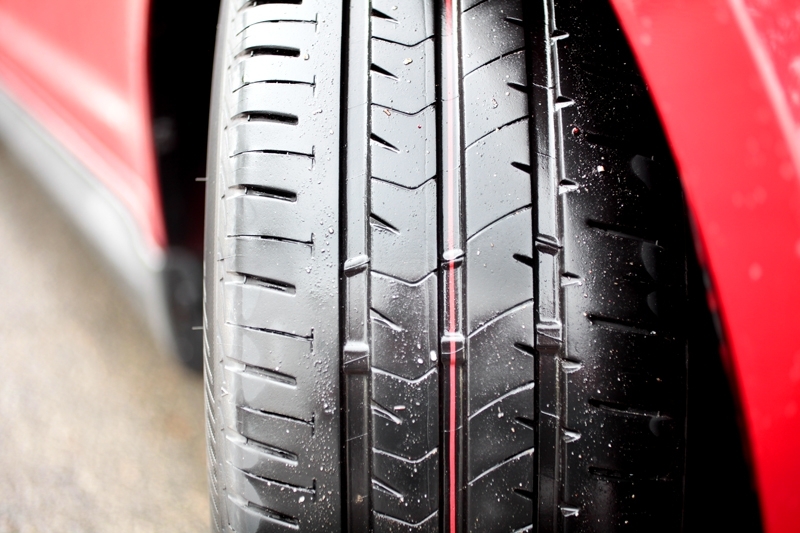 Earlier in this review, I mentioned how comfort-biased tyres can never provide superior grip in the wet. Well, I would like to take that statement back as the EP300 proved itself a respectable tyre when the sky opens up. It holds itself firmly over watered surfaces and at moderate speeds of between 80 to 100 km/h, standing water doesn’t cause the car to veer off course. 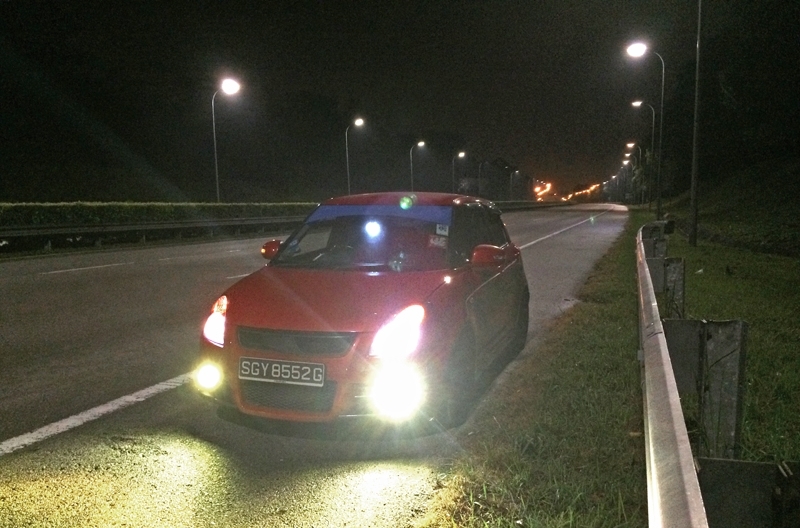 Not that I am encouraging this, but during a trip up to Kuala Lumpur via the North-South Highway, the car remained composed even when faced with standing water at speed of up to 120 km/h; beyond that said speed though, the steering wheel tend to twitch. Wondering how this is made possible, eh? To put it in laymen’s term (that would be easy for non-engineers - like me, even - to decipher), it begins with a new Bridgestone innovated compound that was developed at the Nano level. This compound was designed to provide almost glue-like grip when it comes into contact with water. Secondly there are the deeper grooves, which are improved over its predecessor, the EP200. Last but not least a round rib edge, which maintain the tyre’s stiffness along with providing maximum contact shape and pressure. Oh how tyre design and engineering has improved over time. In a nutshell, the new Bridgestone Ecopia EP300 is a surprisingly able all-rounder, showing how it can provide comfort, grip and respectable wet performance in one tyre. 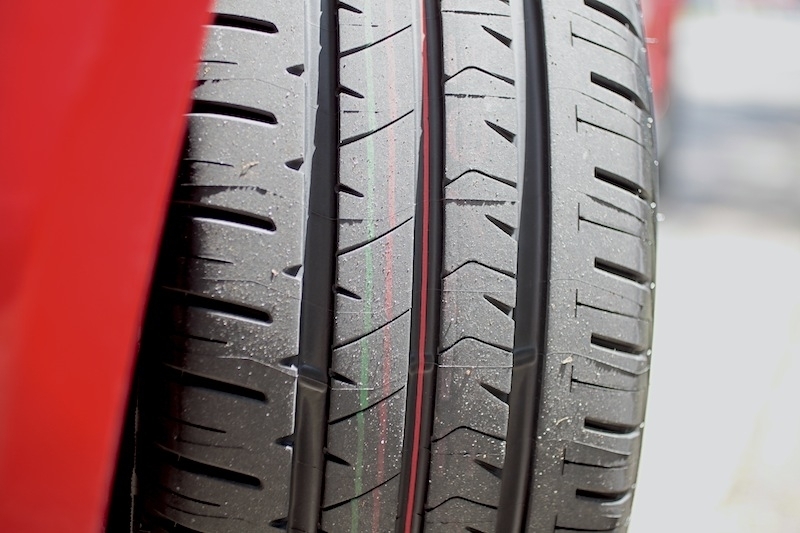 While it still is far from providing high performance as seen in UHP tyres, like its Potenza RE003 Adrenalin sibling, for most drivers this tyre should suffice if you’re willing to invest. 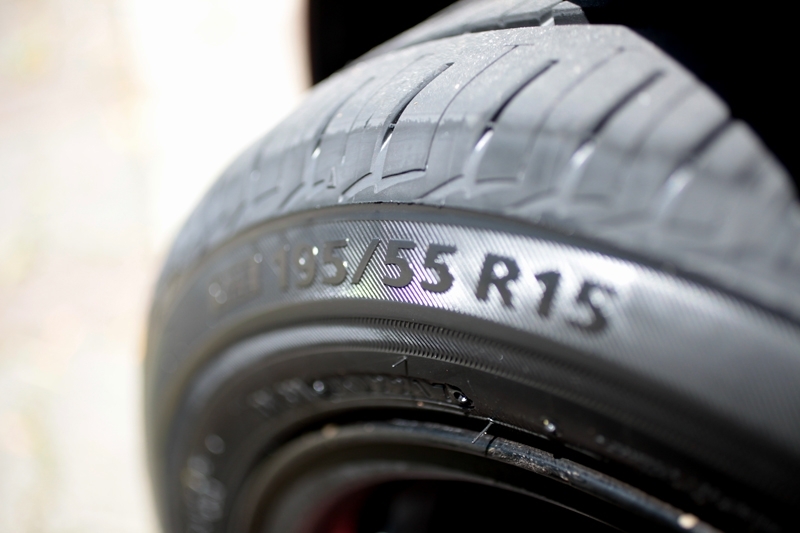 *Available in sizes between 15 to 17-inch, the 195/55 R-15 profile sampled here retails for S$140.